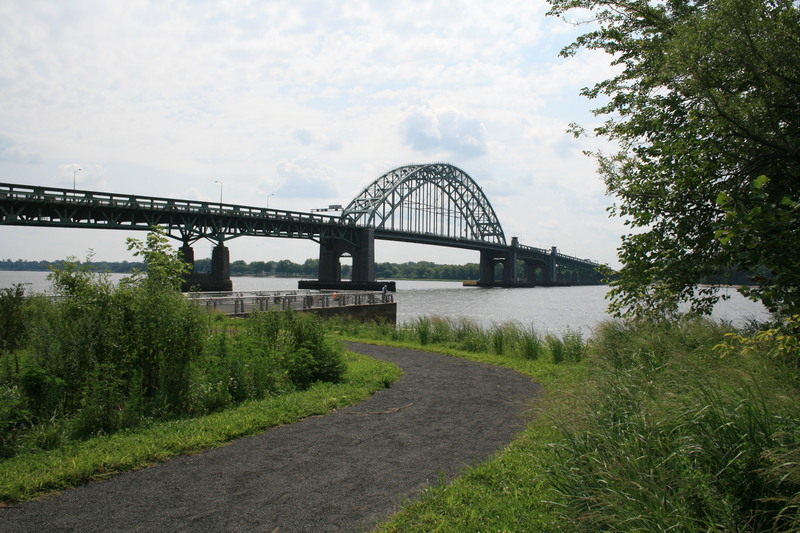 Riverfront parks line the banks of the Delaware River. Some are natural resource sites, state parks, or municipal parks. See the list below to find the right park for you! Some parks, like Palmyra Cove Nature Park and Neshaminy State Park serve as access points for boaters and paddlers to the river. Others, like Penn Treaty Park, Pennypack Park, and Governor Printz Park are accessible by land only, but offer lovely river views. Check out our Boat Access and Launch Sites page and make sure to call ahead about access!